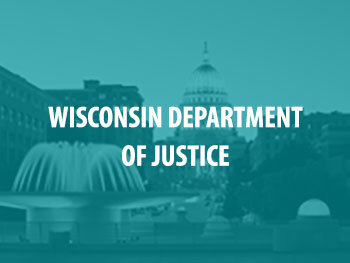 For more than twenty years, sexual assault kits have accumulated in Wisconsin and across the nation, without being submitted for testing. There were many reasons kits were not submitted for testing over the years. Sometimes, law enforcement or prosecutors made a determination that a sexual assault allegation was not credible, so the kit was put in storage. Other times, the kit was not submitted to the crime lab for testing because it was not needed to prove the immediate case. If the only issue in the case was whether the sexual conduct was consensual, the presence of the offender’s DNA would not resolve the case. We now know there is value in testing kits, even when the evidence does not seem necessary in the immediate case. Finding the offender’s DNA may link that offender to other assaults and can have the power to bring justice for other victims. Further, if DNA links multiple offenses together, then often the prosecutions can be linked. There is value in testing every sexual assault kit we can, which is exactly what the Wisconsin Sexual Assault Kit Initiative aims to do. Unsubmitted sexual assault kits accumulated in police departments and hospitals over twenty years. Now, in less than three years, DOJ and local law enforcement will process all previously unsubmitted kits in an effort to bring justice to sexual assault survivors after years of delay under previous administrations. We invite you to explore the WI SAKI website and return regularly to learn more about the initiative’s work and progress.